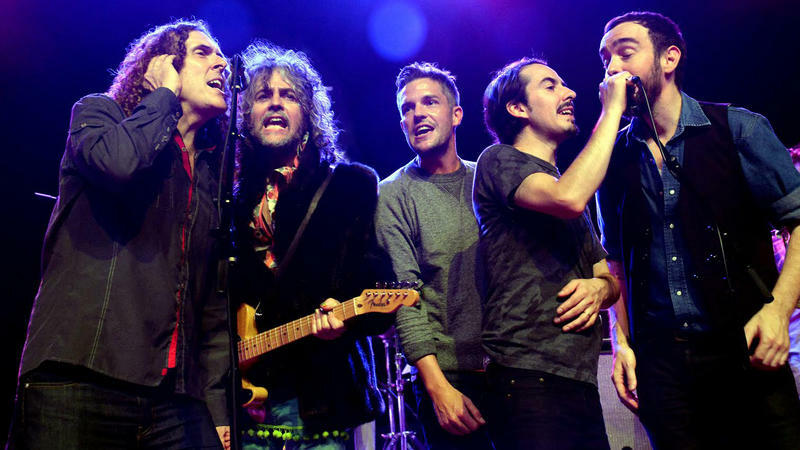 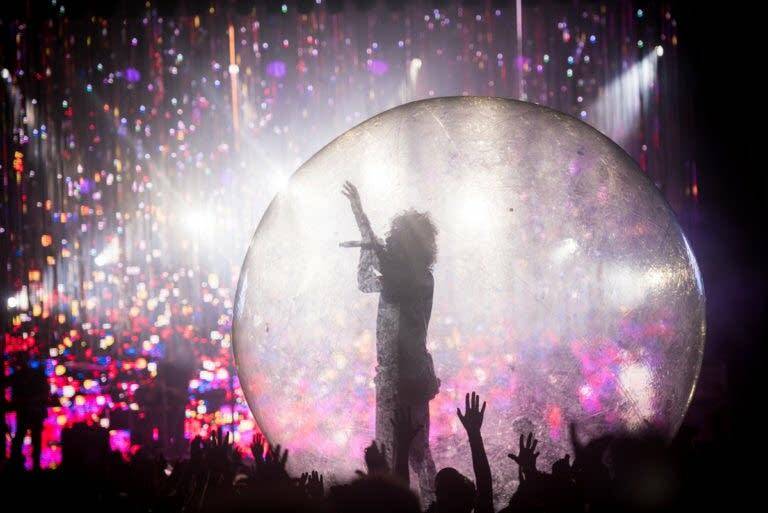 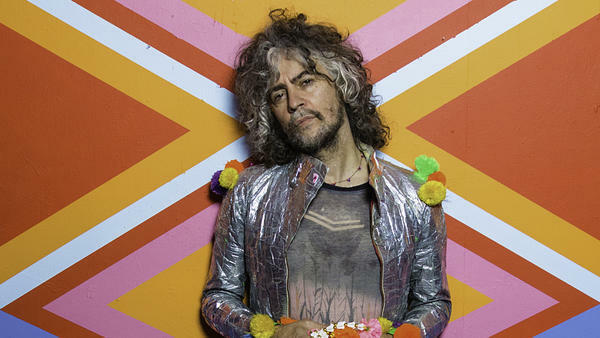 For 30 years, Wayne Coyne of The Flaming Lips has been pulling musical ideas from his giant hamster ball, guiding his merry band through creative ups and downs. 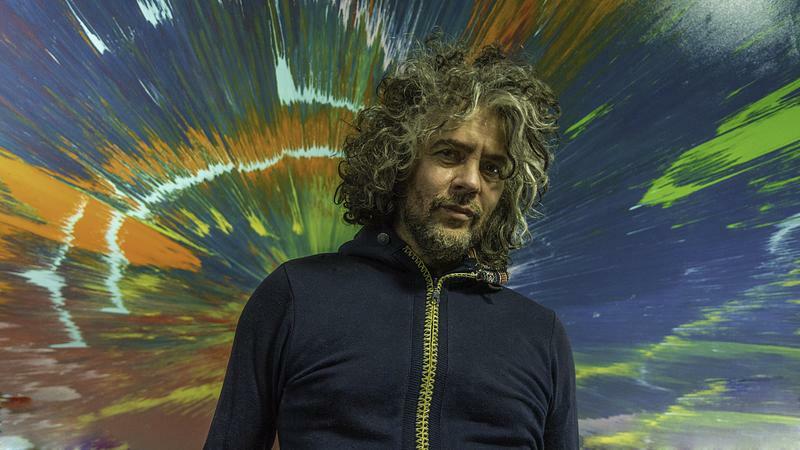 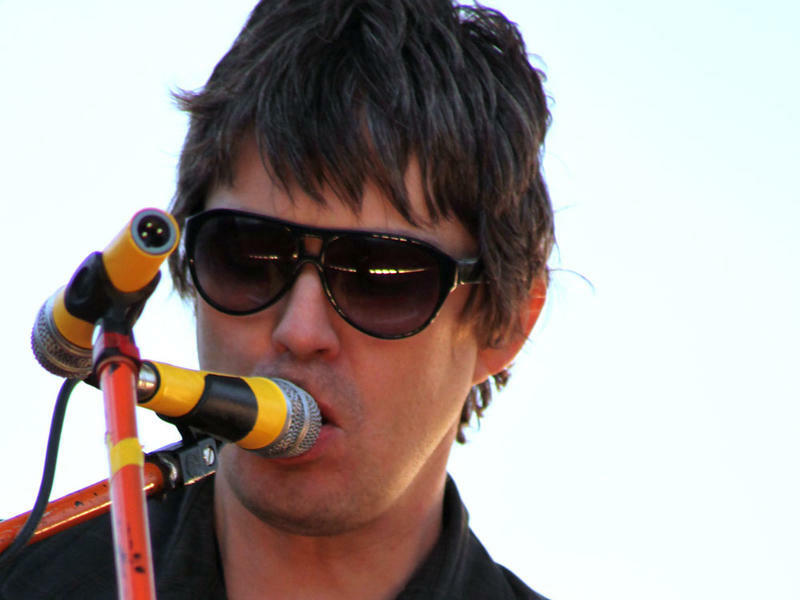 The Flaming Lips' 16th studio album (and first since 2013), Oczy Mlody, is set to be released on Friday. 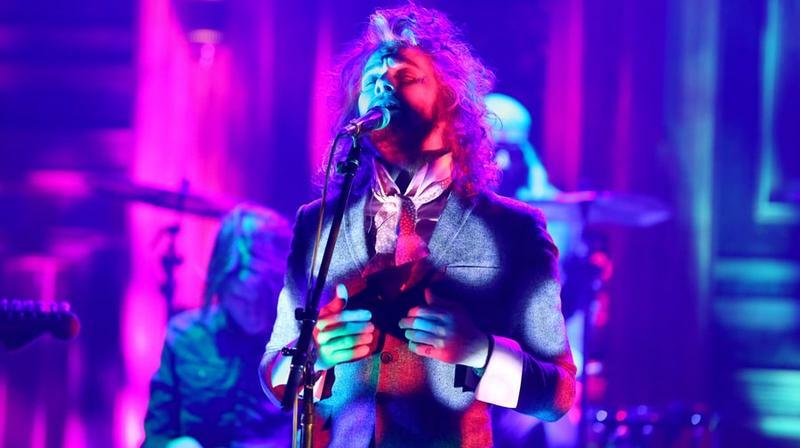 In promotion of that, the Oklahoma City band appeared on "The Tonight Show with Jimmy Fallon" last night and performed "The Castle" from their upcoming album. 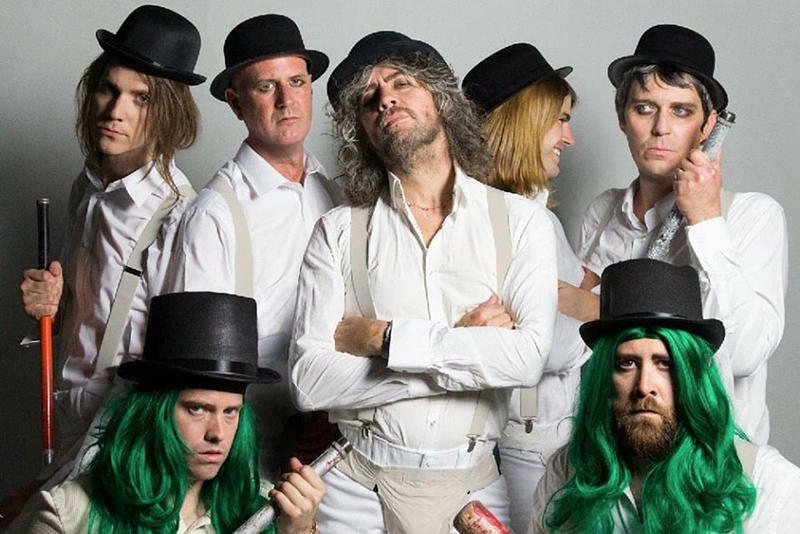 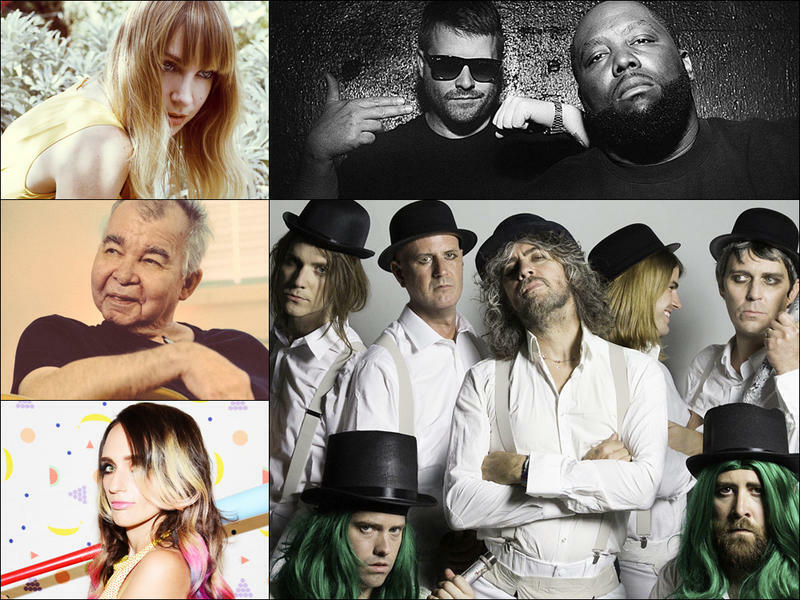 Today, Matt plays new music from The Flaming Lips, The Hotelier, and Miya Folick.